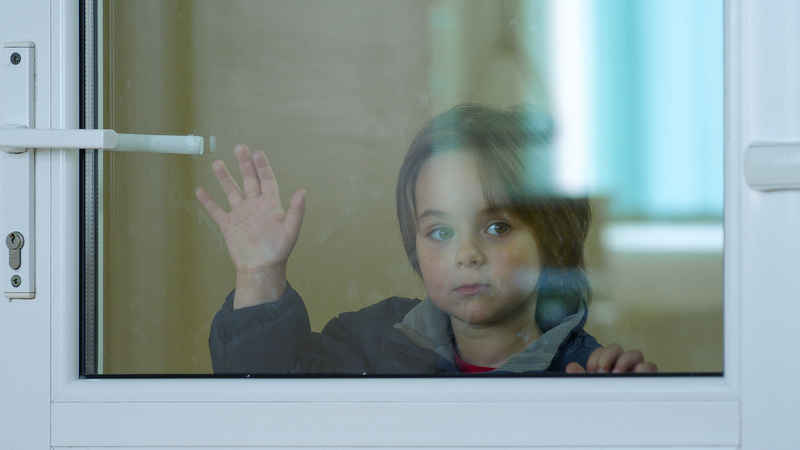 The short feature Superman, Spiderman or Batman, directed by Tudor Giurgiu, is in competition in important film festivals – Aspen Shortfest, Gulf International Film Festival, Kyiv International Short Film Festival and Seattle International Film Festival. Thus, Superman, Spiderman or Batman is presented in competition during the 20th edition of Aspen Shortfest (April 10- 15), one of the most important festivals dedicated to short films. Superman, Spiderman or Batman is one of the 60 short films selected from more than 3.200 submissions. Recognized as one of the world's "50 Leading Film Festivals" by IndieWIRE, Aspen Shortsfest is one of the world's premier international short film and video showcases for the trend-setting art form: the short. This Oscar-qualifying international competition offers a lively, thought-provoking, and humorous selection of drama, comedy, animation and documentary – all at 40 minutes or less. Also, Superman, Spiderman or Batman has been selected at the fifth edition of the Gulf Film Festival, that will take place from April 10 to 16. On the other hand, the short movie directed by Tudor Giurgiu will also be screened at the Kyiv International Short Film Festival, that will be held in Kiev, Ukraine on April 20-22. Also, Superman, Spiderman or Batman will return to USA at the 38th edition of Seattle International Film Festival and will be screened as an official selection for SIFF's ShortsFest Weekend, May 24-28. SIFF is also a recognized Oscar nominating Festival in the categories of Best Short Film and Best Animated Short Film. The Seattle International Film Festival [SIFF] is the largest and most well-attended film festival in the United States with 160,000 attendees expected in 2012. SIFF screens a wide selection of the best new international features and documentaries over the 25-day festival, presenting more than 400 films from over 50 countries. Superman, Spiderman or Batman tells the story of Aron, a 5-year old boy, who, together with his worried dad, one morning, leaves for the hospital, where he wishes, just like cartoon heroes, to save his mother from her heart disease. Superman, Spiderman or Batman won the prize for Best European Short at the 56th edition of Valladolid International Film Festival (22nd – 29th October). The prize consists of 2,000 euro and in the inclusion of the film on the list of the 15 shorts that will compete at the European Film Awards 2012. Thus, Superman, Spiderman or Batman is the first Romanian film competing for the European Oscar, which will be awarded on the 1st of December 2012, in Malta. The short feature Superman, Spiderman or Batman is a Libra Film Productions production and was premiered during the 10th edition of the Transilvania International Film Festival (the 3rd – the 12th o June, Cluj Napoca). Also, the short was screened during the 8th edition of the Anonimul International Film Festival (the 8th – the 14th of August), the Warsaw Film Festival (the 7th – the 16th of October), the Valladolid International Film Festival (the 22nd – the 29th of October) and the Thessaloniki International Film Festival (the 4th – the 13th of November).